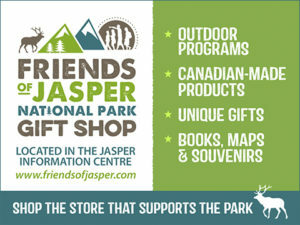 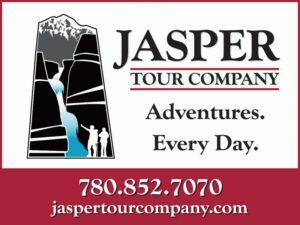 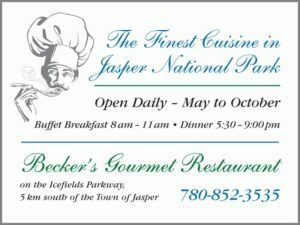 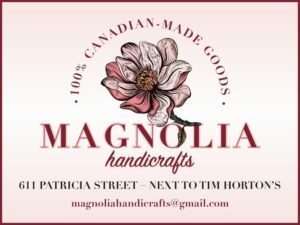 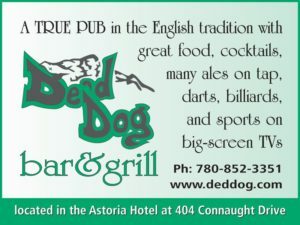 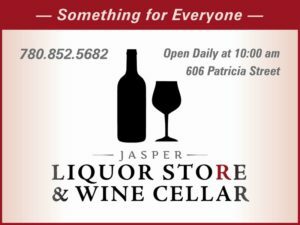 Come enjoy the outdoors with golf and more in Jasper! 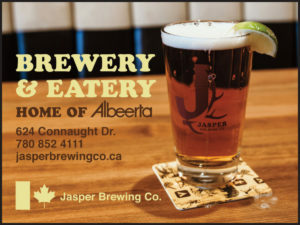 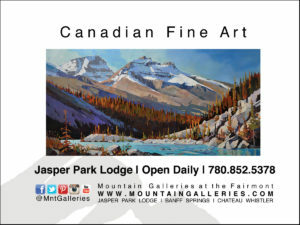 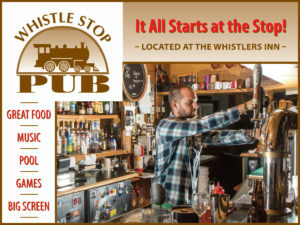 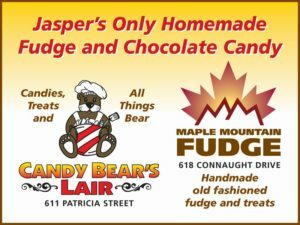 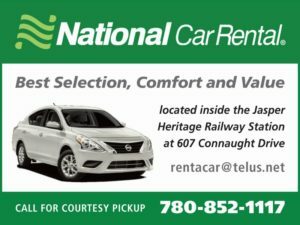 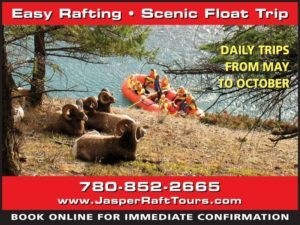 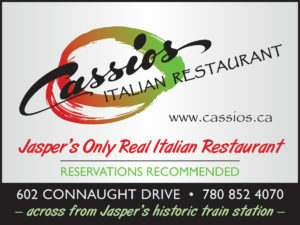 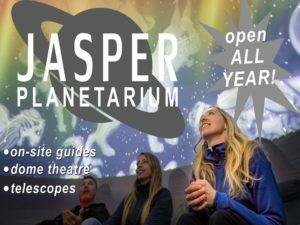 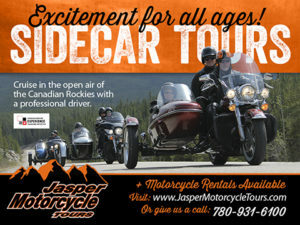 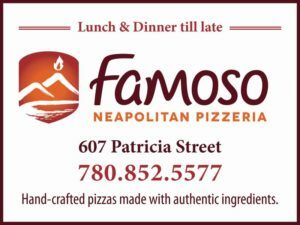 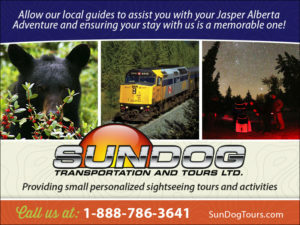 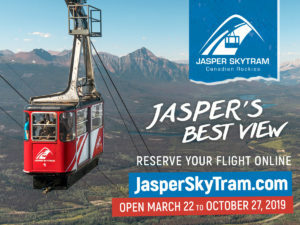 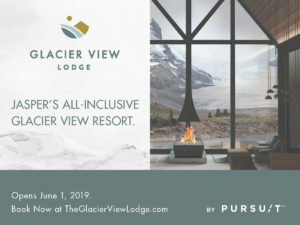 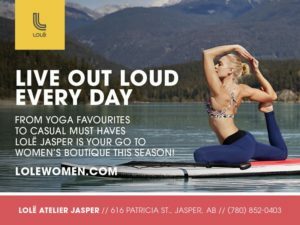 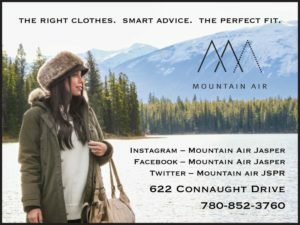 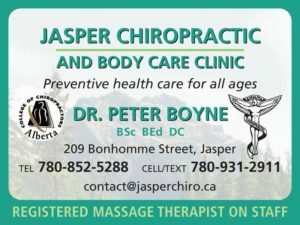 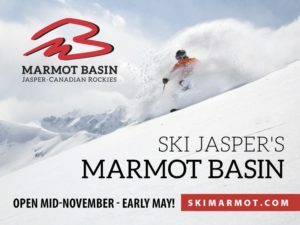 Located within Jasper National Park, the "gentle giant of the Rockies," and the largest of the Canadian mountain parks, the community of Jasper welcomes you. 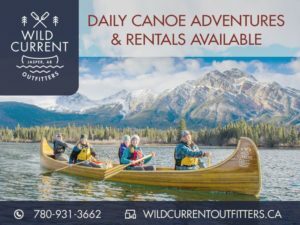 This charming and historical town offers easy access to majestic peaks, outdoor adventure, pristine wilderness and abundant wildlife. 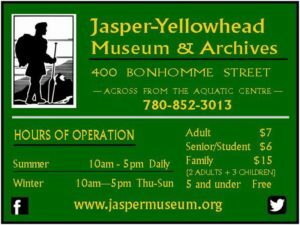 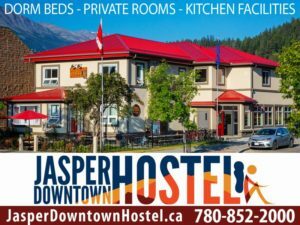 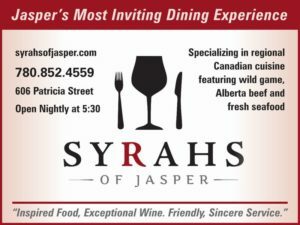 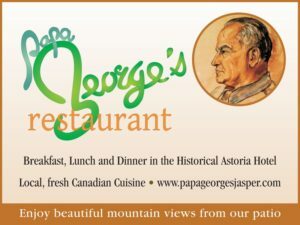 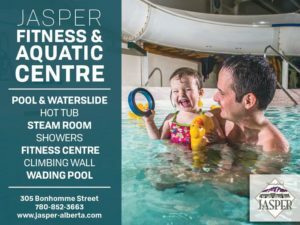 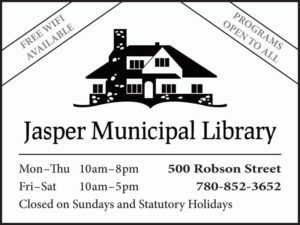 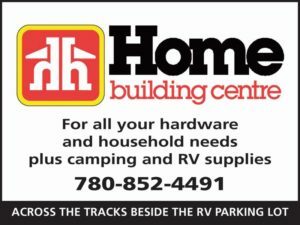 Jasper Home Accommodation Association (JHAA) hosts provide inspected, licensed and conveniently located private home lodgings in the beautiful town-site of Jasper. 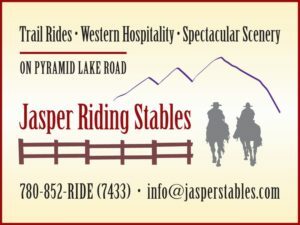 JHAA hosts offer various lodging options from modest rooms to upscale apartment style units. 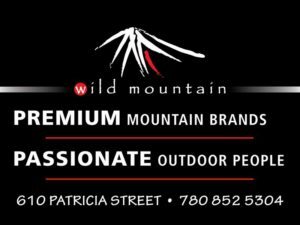 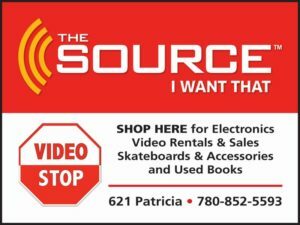 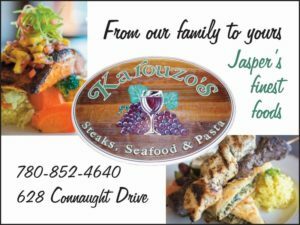 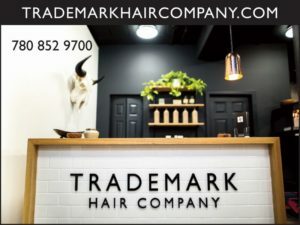 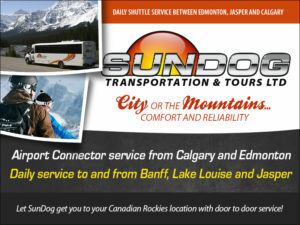 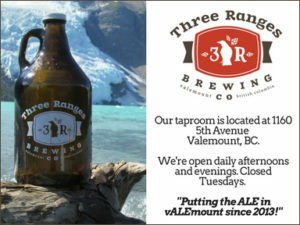 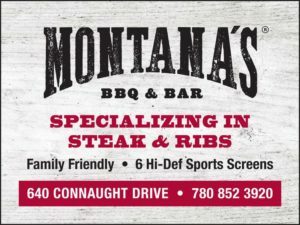 We share a passion for our mountain lifestyle and are enthusiastic to share our knowledge of the area with you.